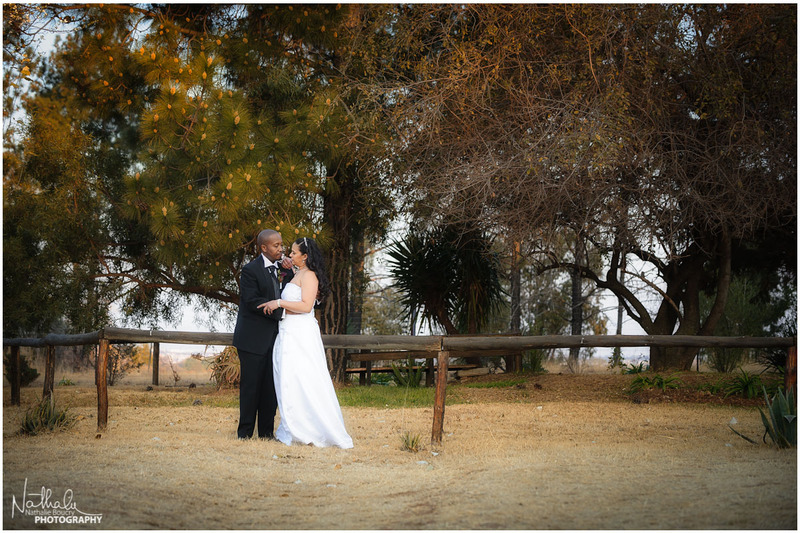 My journey with Terry and Sechaba had started in April this year, on a beautiful Autumn day when we took their engagement photographs. 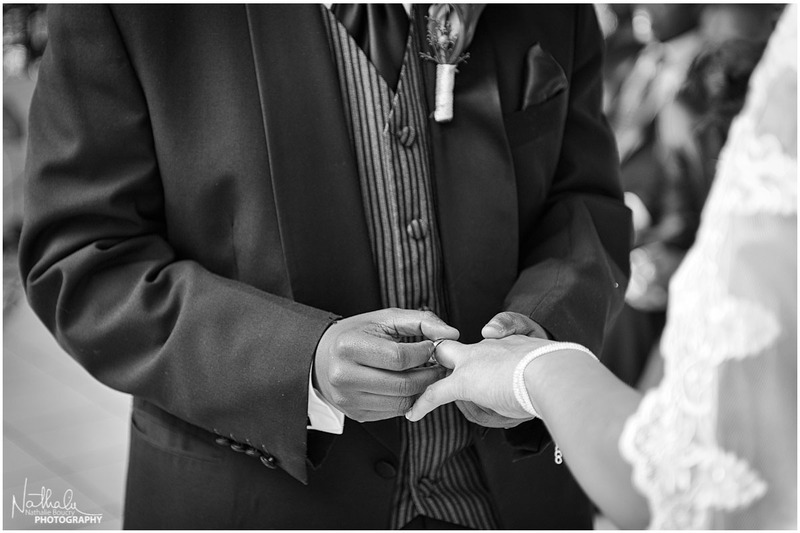 As the celebrations draw to a close we say good-bye to the day but the memories created today will stay with us for a long time. 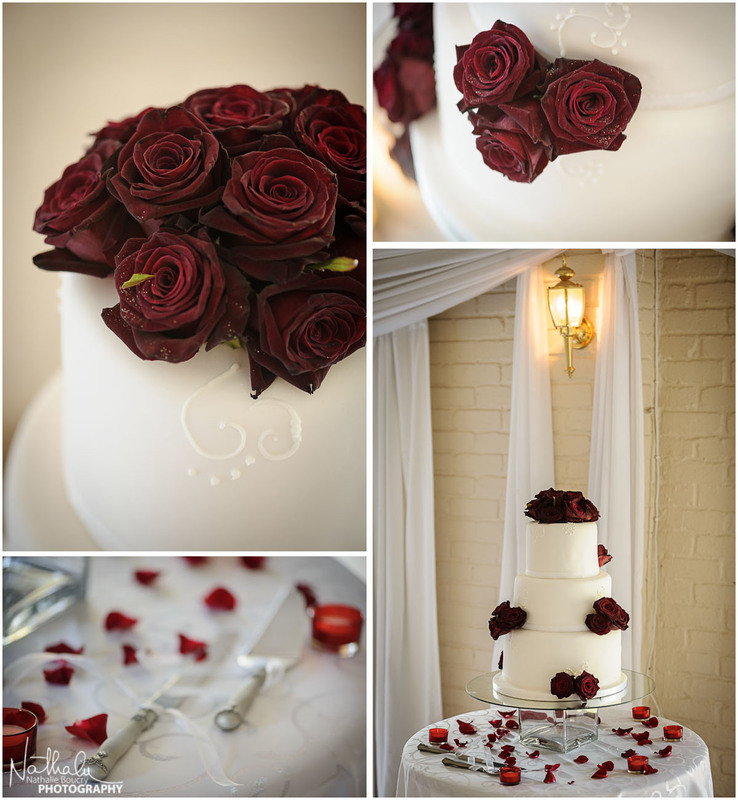 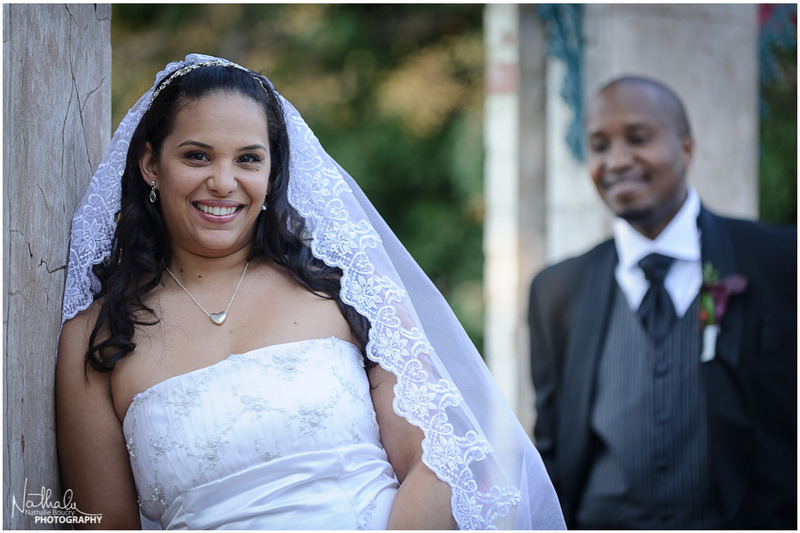 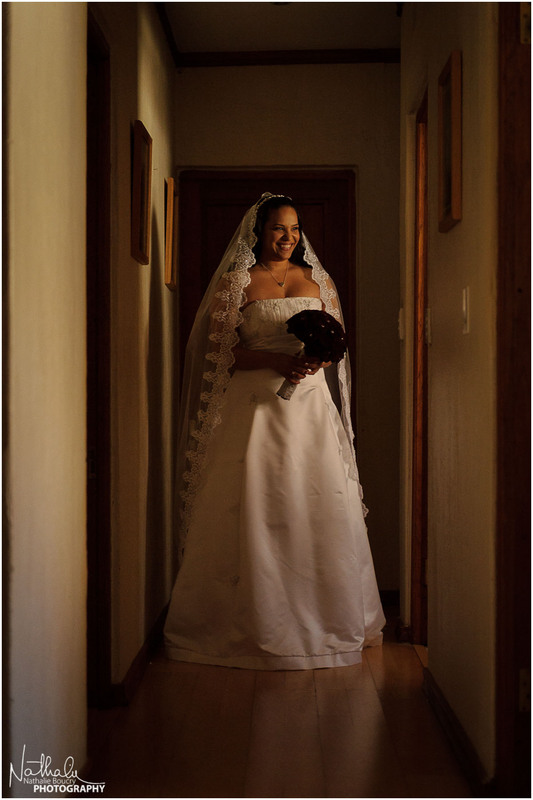 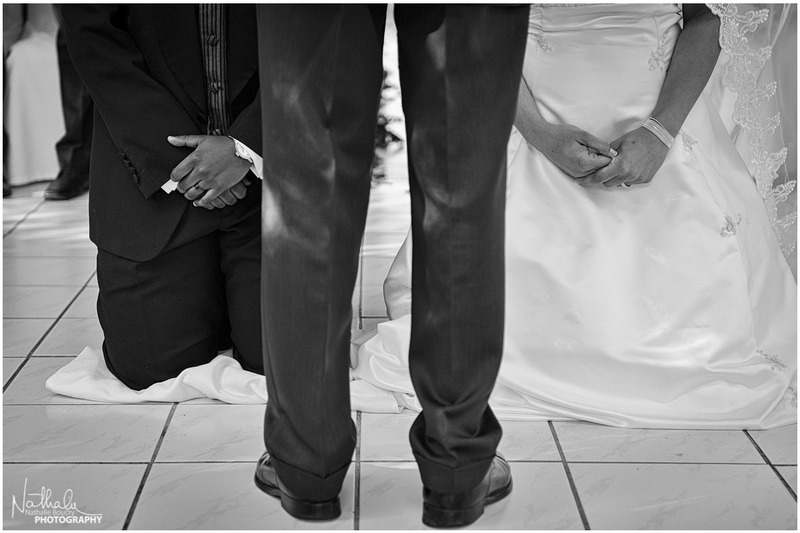 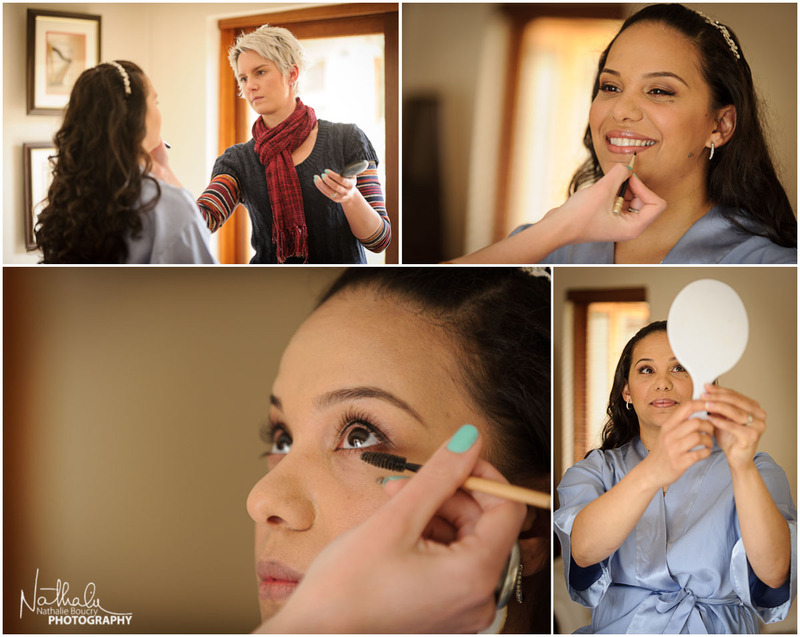 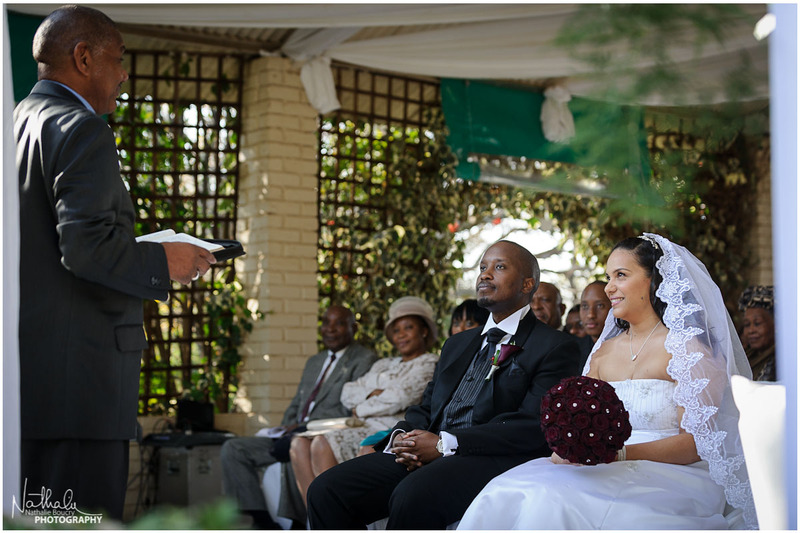 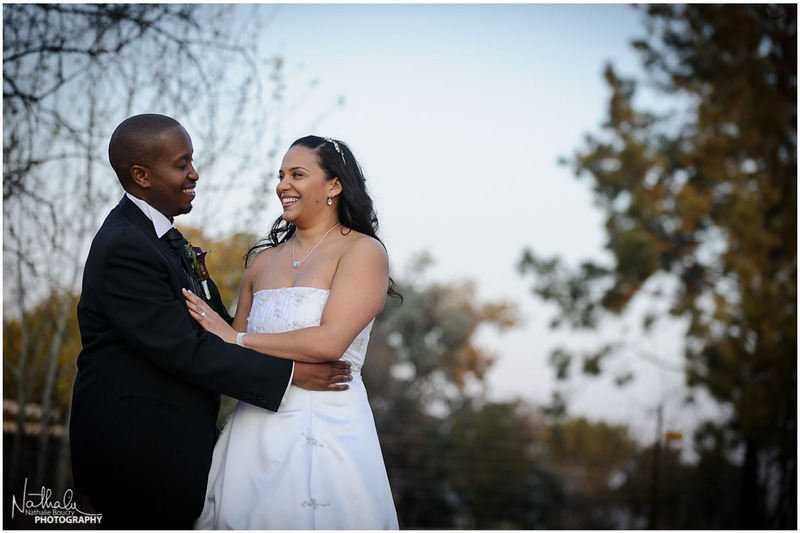 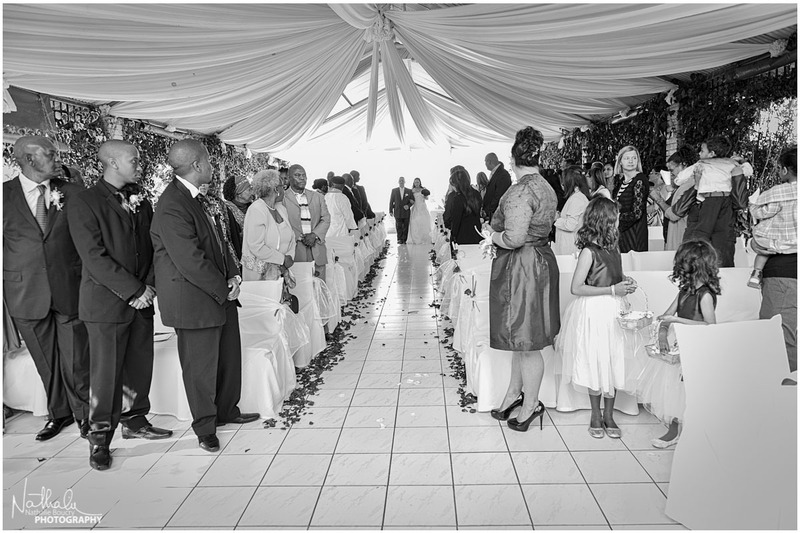 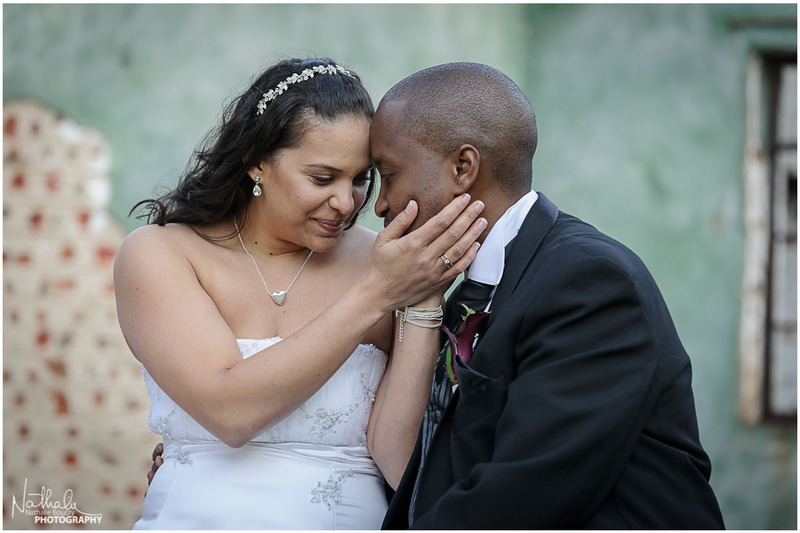 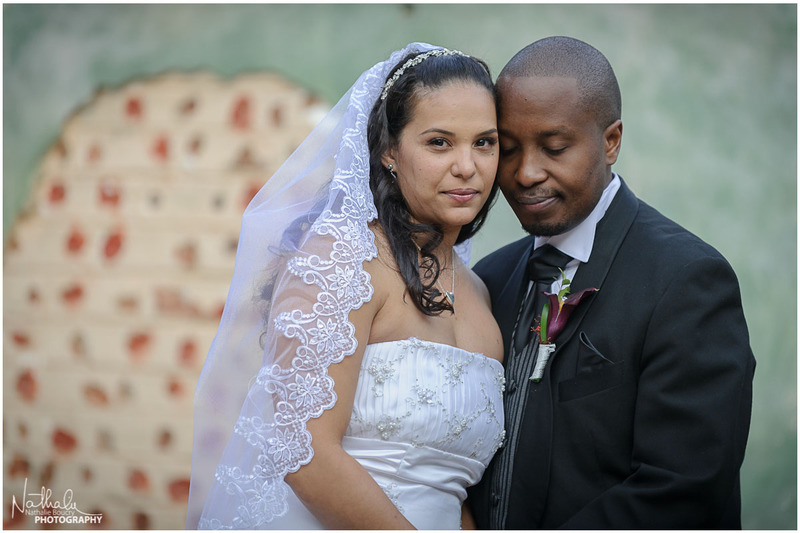 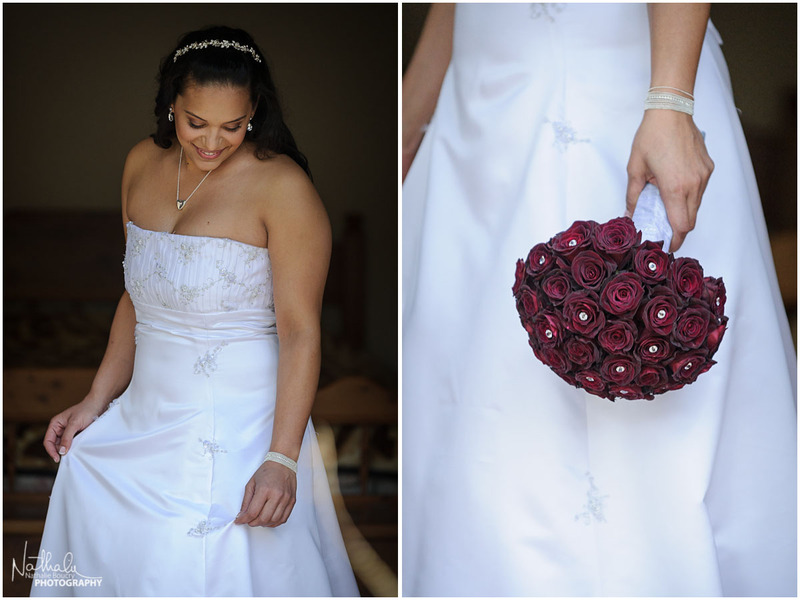 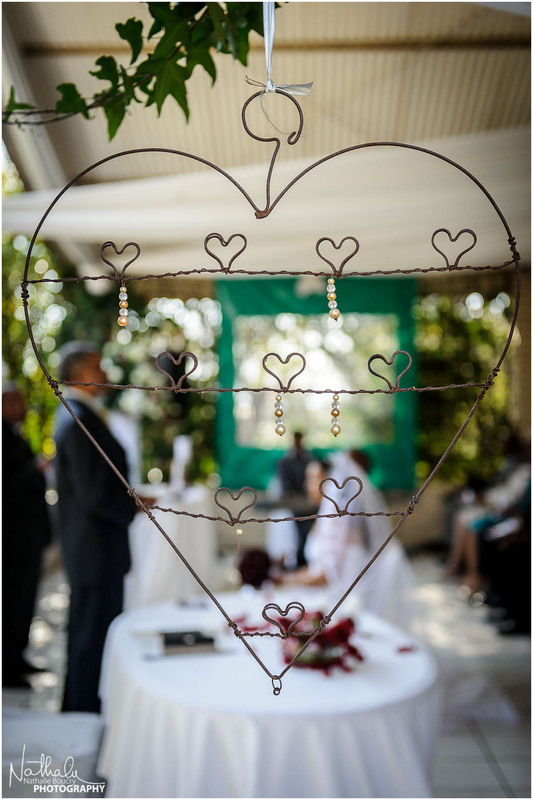 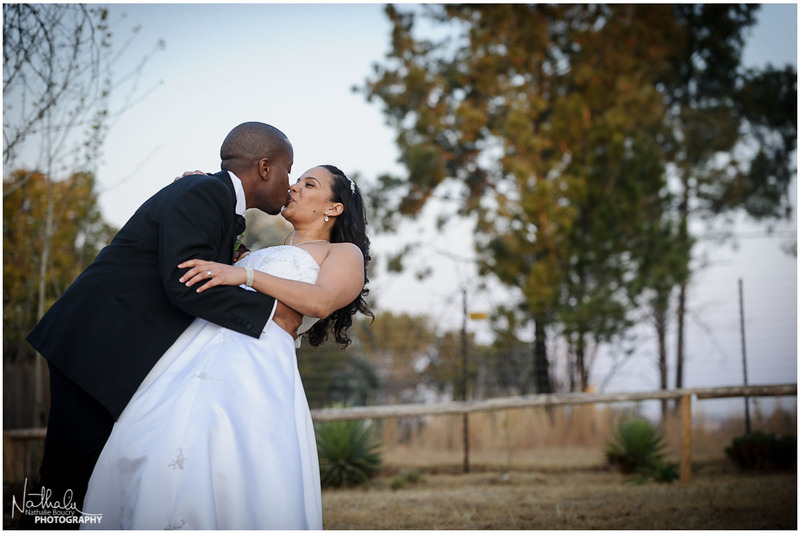 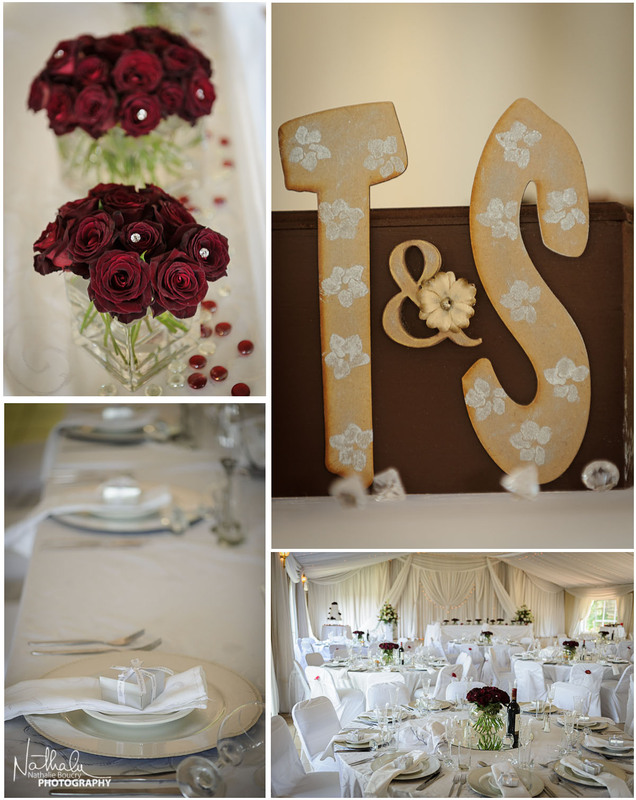 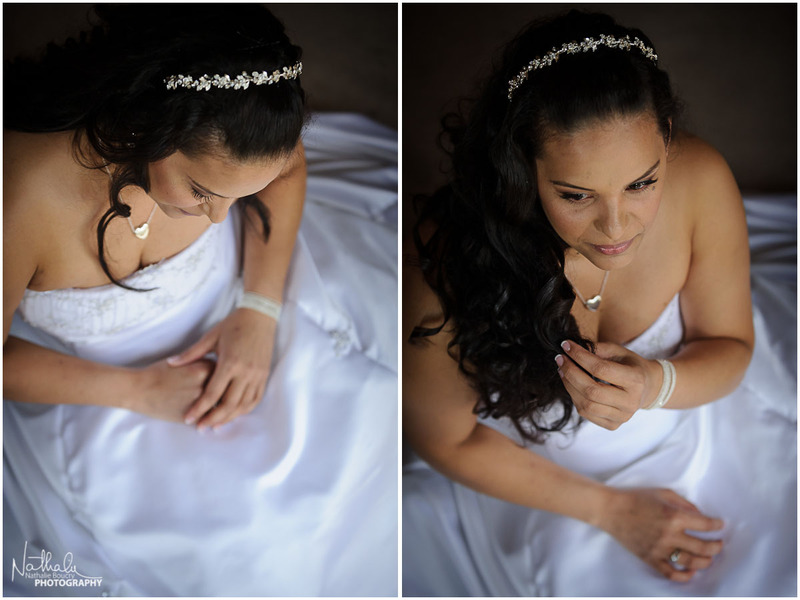 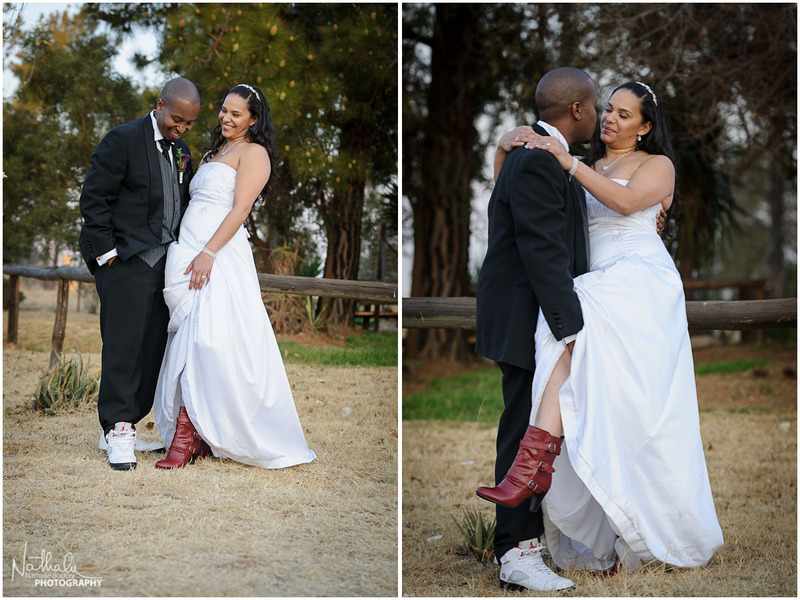 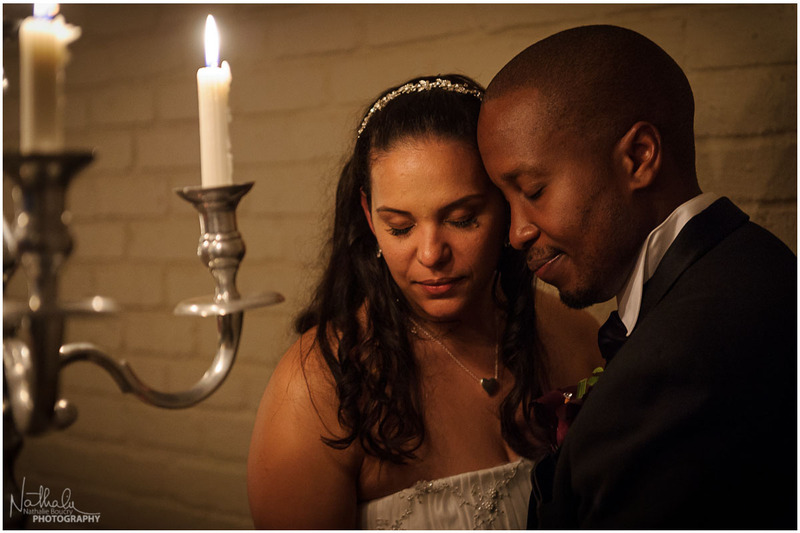 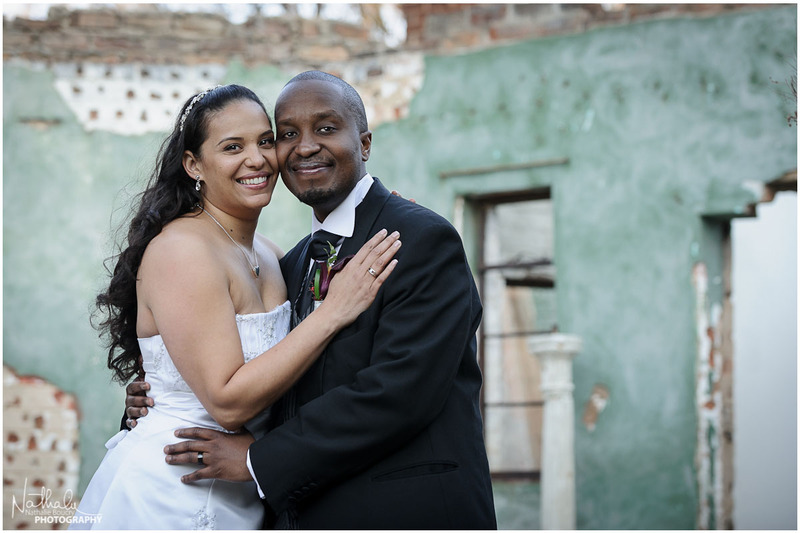 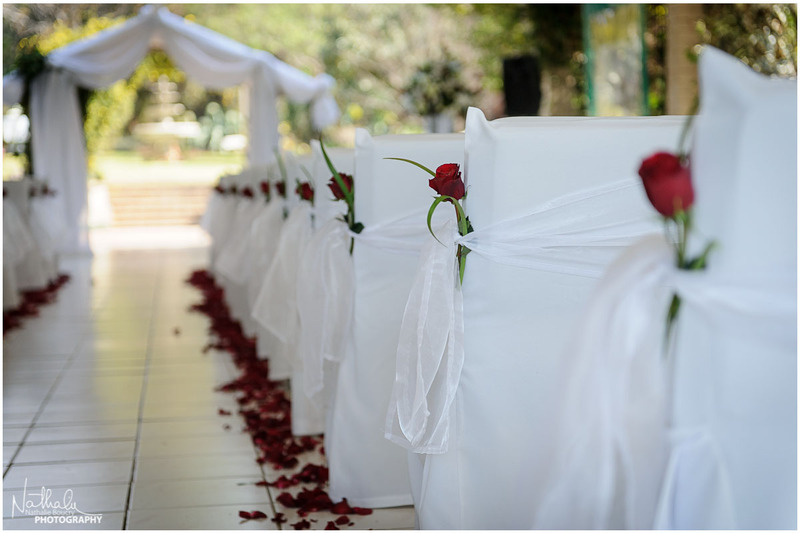 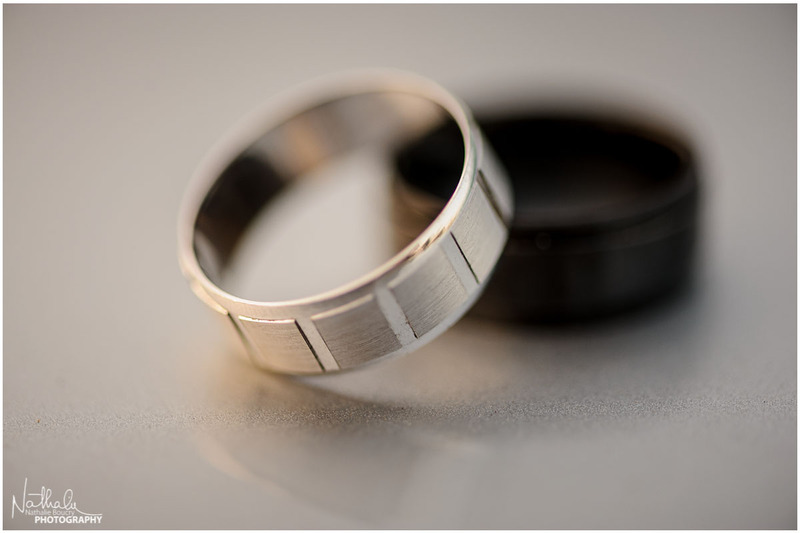 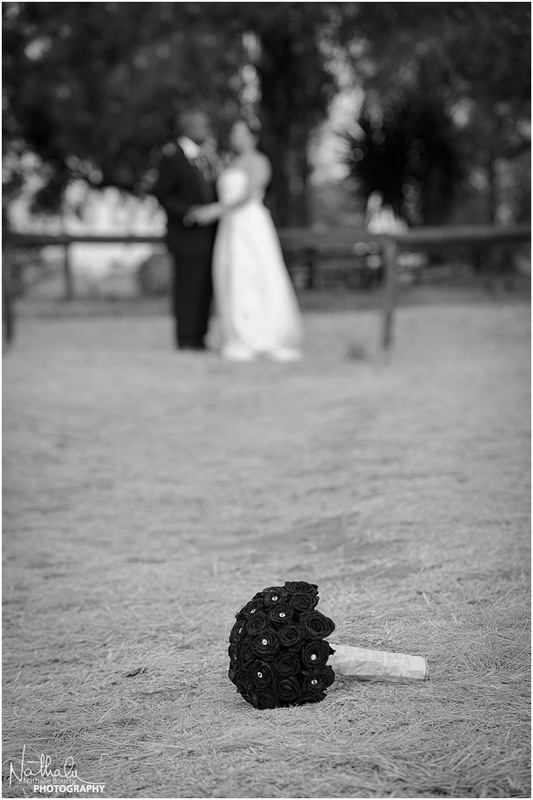 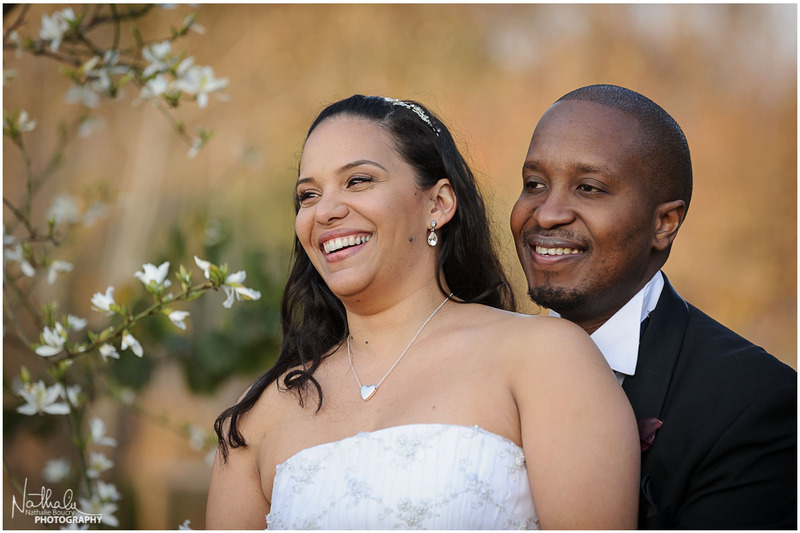 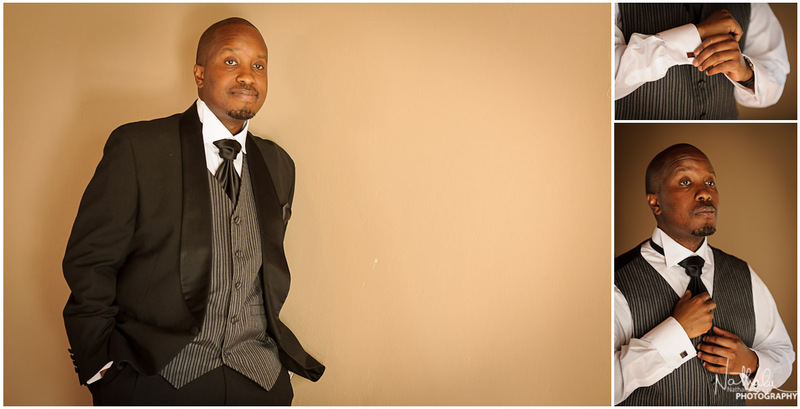 Thank you, Terry and Sechaba, for choosing me to capture these memories for you. 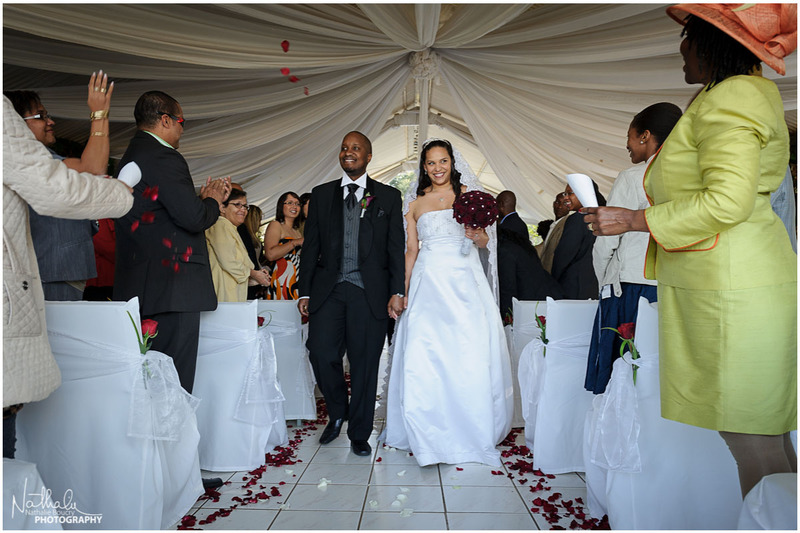 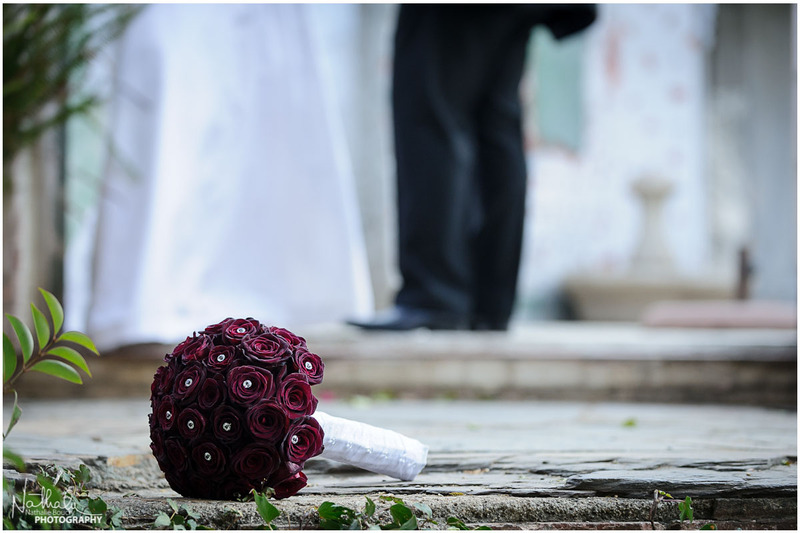 May your life together be blessed with heaps and heaps of love and happiness!